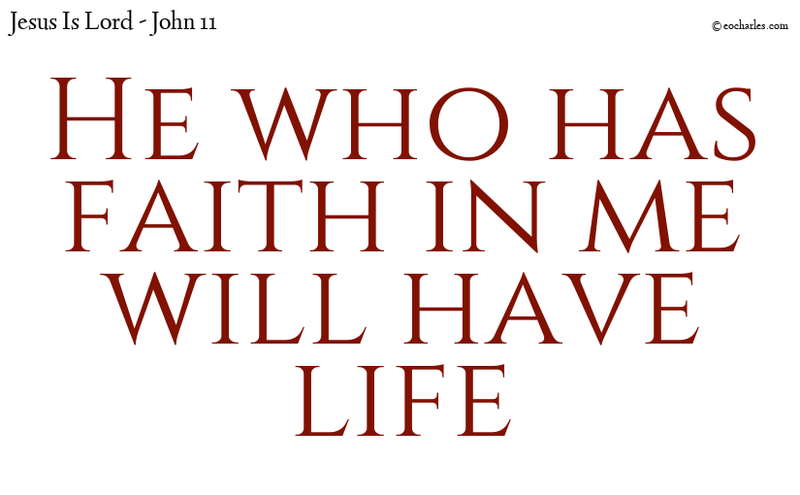 And no one who is living and has faith in me will ever see death. 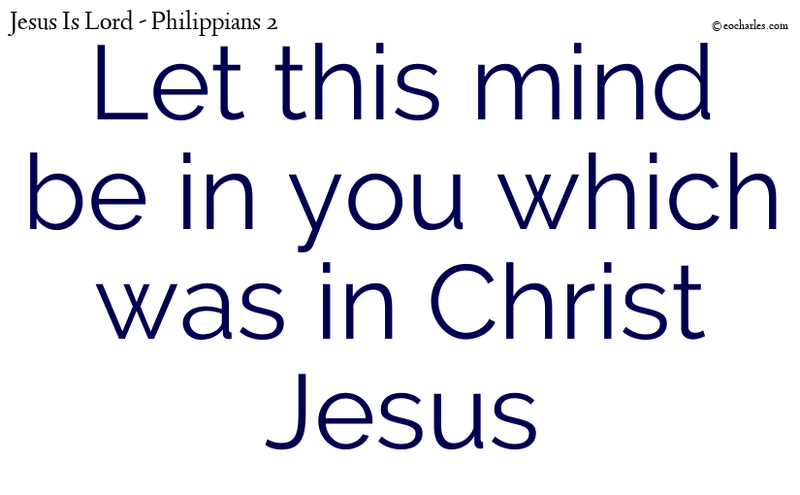 Is this your faith? 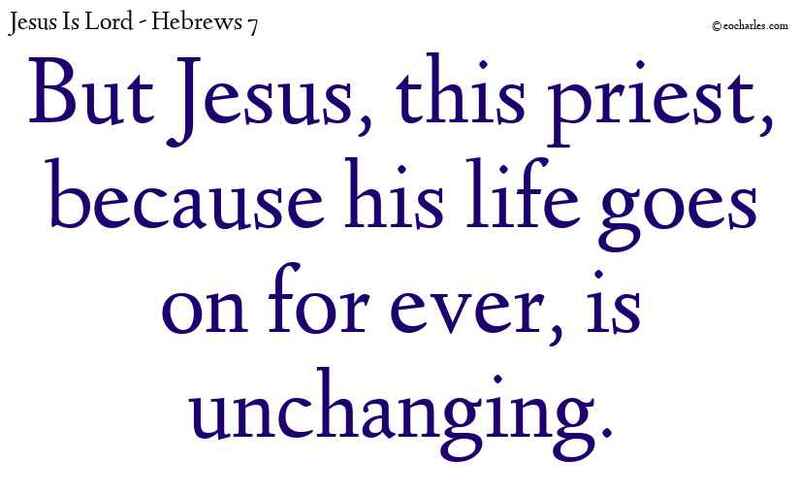 1)Joh 1:14 And so the Word became flesh and took a place among us for a time; and we saw his glory–such glory as is given to an only son by his father–saw it to be true and full of grace. 1. ↑ Joh 1:14 And so the Word became flesh and took a place among us for a time; and we saw his glory–such glory as is given to an only son by his father–saw it to be true and full of grace. 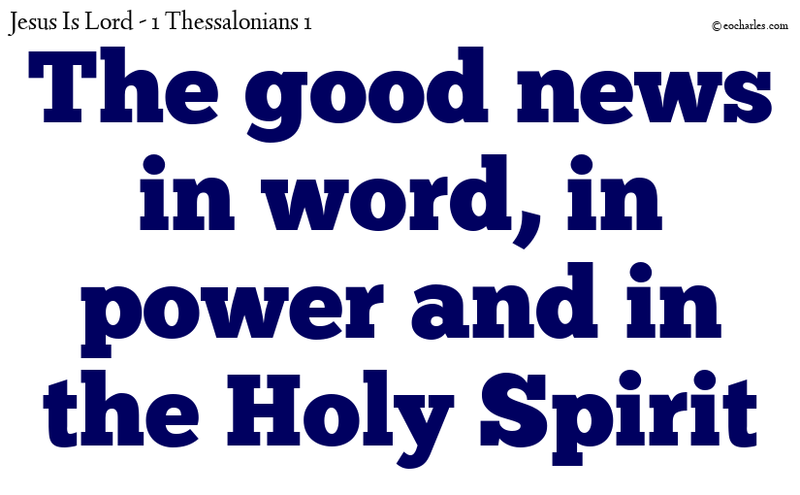 Because our good news came to you, not in word only, but in power, and in the Holy Spirit, so that you were completely certain of it; even as you saw what our behaviour to you was like from our love to you. And Jesus said, Father, let them have forgiveness, for they have no knowledge of what they are doing. 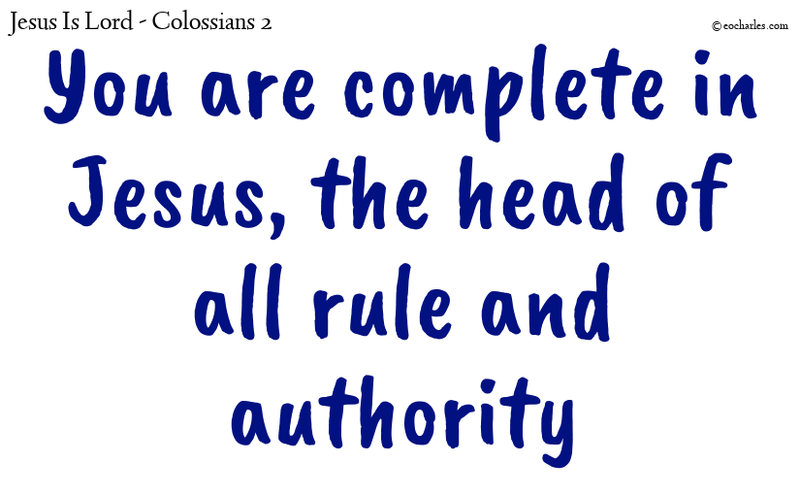 And they made division of his clothing among them by the decision of chance. David then gives him the name of Lord, so how is it possible for him to be his son? 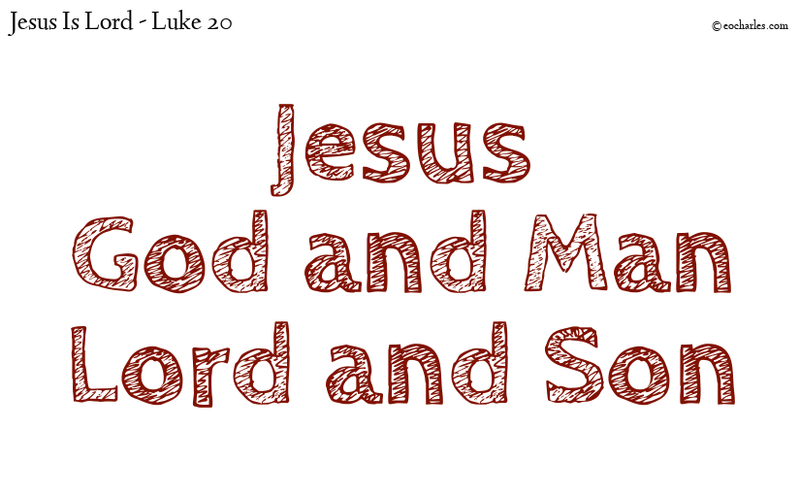 Accept Jesus, for Jesus Is Lord. 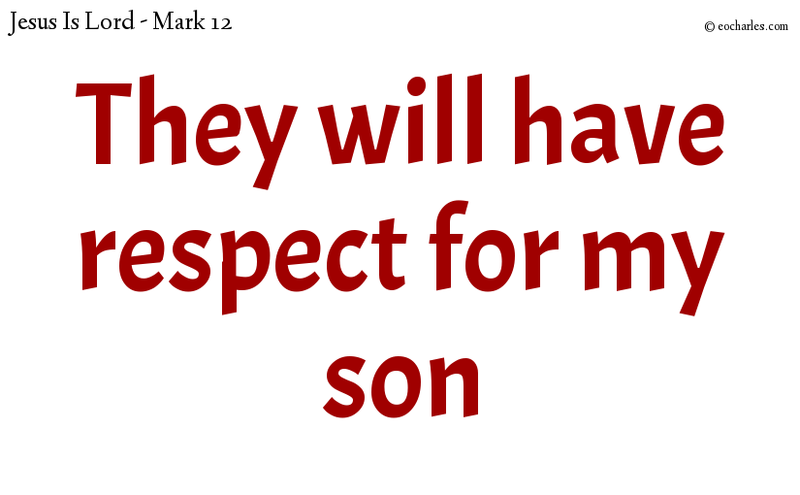 He still had one, a dearly loved son: he sent him last to them, saying, They will have respect for my son. 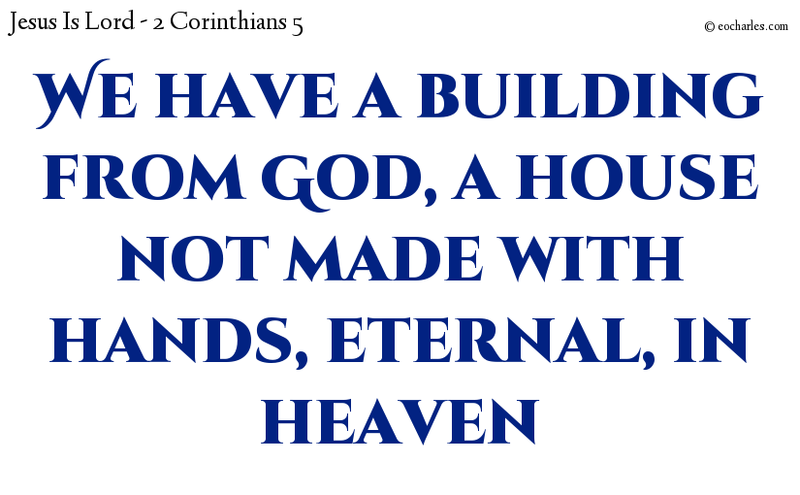 For we are conscious that if this our tent of flesh is taken down, we have a building from God, a house not made with hands, eternal, in heaven.